SKU: 138. Category: Women's Clothing, Women's Dresses. Tags: lindybop. 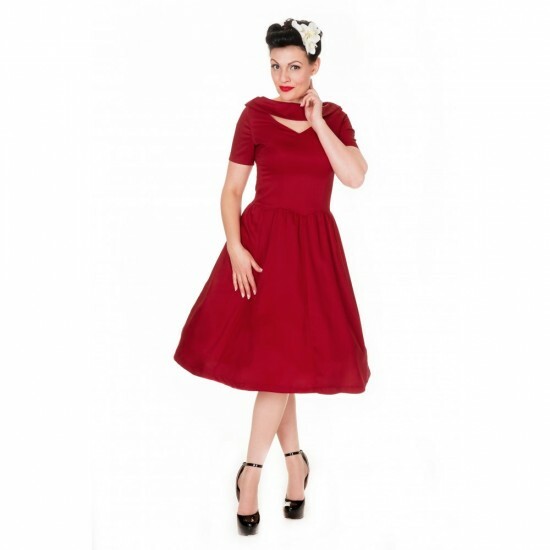 A classy vintage fifties inspired dress made in a high quality two-way stretch bengaline fabric which is soft yet firm enough to hide any possible flaws, brought to you by Lindy Bop.